What are some of the Benefits of Upgrading my CFML? ColdFusion 11 has now begun its slippery slope into obscurity. Core support for CF 11 is coming to an end. 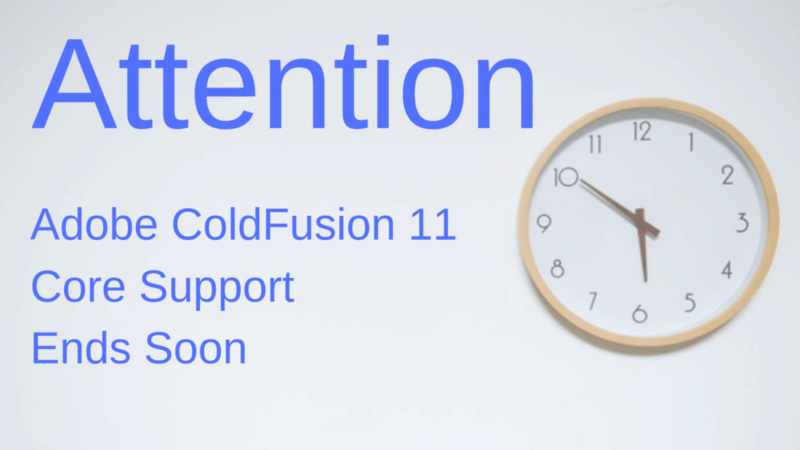 April 30th, 2019 will be the beginning of the end of ColdFusion 11. But why? Shouldn’t Adobe maintain support on all its products, new and old? It’s the nature of the beast. Technology evolves at such a rapid pace and we would be fools to believe that a platform developed in 2014 is superior in 2019. So there comes a time in every developer’s life when we have to let go. Willingly or not. And as of right now, those still clinging to ColdFusion 11 are now having to go unwillingly. We as a community have surpassed ColdFusion 11 in both theory and practice. But what does this really mean for those still left behind? And how or why should you continue with ColdFusion? What does that mean for us in the community? I mean really, how many CF’ers are still on CF 11? According to our 2018 State of the CF Union, a staggering 48% of ColdFusion developers still use CF 11. That was our number one most used platform! A close second came with CF 2016. We are expecting a definite change for the 2019 State of the CF Union, so let’s just keep our eyes peeled for those results! There is one thing that can definitely be said about CF’ers. We’re loyal to our language and platform. But that may be more of a problem than you think. So, back to the question at hand… what does losing core support mean? Core support is the time frame wherein support for the product (CF 11) and its supporting cast is available. Core support starts on the general availability date and lasts for 5 years. This, in general, is a pretty sweet concept. It helps our community loyalists out greatly. But… what happens after those 5 years? That’s where things get a little tricky. Because Adobe is no longer providing core support, they offer an Extended Support package. This is not for free mind you. This is a pay-by-the-year package that lasts up to two years. And it isn’t the cheapest thing either. In fact, it costs just about as much to attempt to maintain an outdated system for just two years than to purchase an upgraded version. But extended support does provide an additional two years of Platinum Support. And that’s good for something. Every CIO might ask: Should my company opt for the extended support package? I honestly believe that a serious company should never even get to that discussion. Why would you want to spend money on continually repairing and debugging an outdated system that you will just have to replace in two years’ time? Instead, that money should just go to a system upgrade. It would definitely save you money in the long run and you’ll be up-to-date. This just means that Adobe and ColdFusion are moving on with their lives. And you shouldn’t get left behind. In the grand scheme of things, CF 11 is at EOL. The core support still exists for another few months. And you can have extended support for another 2 years. But let’s not kid ourselves. CF 11 is just a fragment of its former self. I may be coming across as a little preachy here on why upgrades are so important. But here’s an example of why upgrading is so important. Did you know that there is an ongoing security alert for ColdFusion legacy users? At this exact moment, there is wave after wave of ongoing security vulnerabilities being exploited. A group of hackers has actually reverse engineered an Adobe Security Update Patch. With this information, they are wreaking havoc on unpatched users. 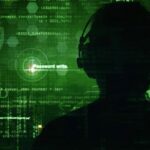 The APT (Advanced Persistent Threat) group is installing the China Chopper Trojan into outdated systems allowing for a backdoor into user systems. This is for one reason only. A total access takeover of your CFML generated system. So here’s a heads up for those uninformed…All systems not patched with the September 11, 2018 security update are at risk! And the thing is, those safest from attack are those with fully upgraded systems with the latest version of ColdFusion 2018. Adobe is making sure that those keeping CF Alive are protected. As the world around us changes, it only makes sense that we change with it. Upgrading your CFML and ColdFusion comes with many benefits. 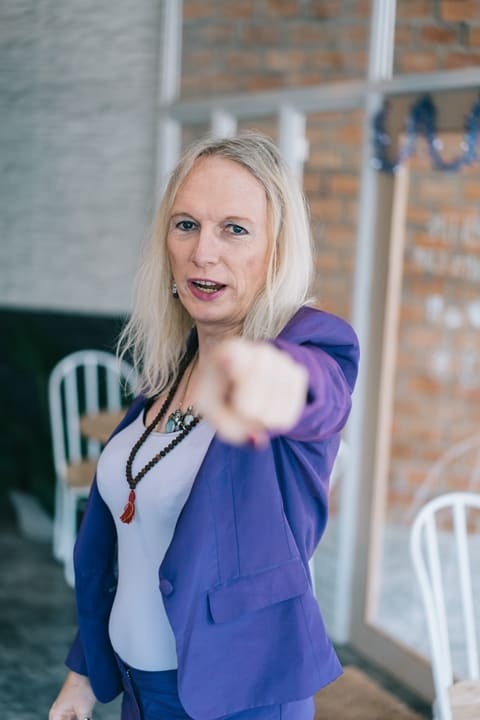 *For those of you looking for just a smaller upgrade to CF2016, Charlie has also compiled a master list of resources to help your transition go a little smoother. With ColdFusion 2018, you now become privy to a much-improved system of multi-latency support. This occurs by exposing APIs to multiple organizations, all on the same server. You can also control access to your server by flagging organizations and isolating their tenant space. Finally, you can assign organization admins the right to manage and monitor individual tenancies. Or with CF 2018’s EE, you gain access to its distributed cache system. The distributed cache is a wonderful addition for all of those users who are looking for maximum scalability and performance from your operations. Before CF 2018, ColdFusion only had support for one cache. With the new auto lockdown feature, you can implement lockdown of your production server with one simple click. 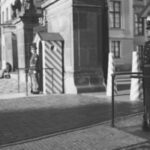 Full lockdown procedures will be systemically applied making sure all security measures are fail-safe and within compliance. After the lockdown, all systems are continuously monitored for breaches and potential security threats. This a ColdFusion 2018 exclusive feature. You just aren’t going to find these options available for older versions of ColdFusion. And these are only just a smattering of what is now available. Don’t miss out on these exciting new features and those coming up. So again I ask… why the heck would you keep dumping money into an outdated platform when you could be riding in luxury? 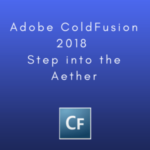 As we discussed earlier, ColdFusion is changing. AND… Adobe hasn’t slowed down. 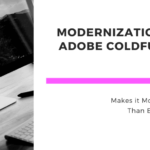 In an interview with Kishore Balakrishnan, the Senior Product Marketing Manager at Adobe Systems, he gave me a glimpse into the future of ColdFusion. Did you know that Adobe already has its 2020 version in the works? Codenamed “Vision,” it promises even more wonderful advancements than the ones we received from CF 2018. Now, if Vision is released in 2020… that means it will have a 5-year core support available. Plus two years of extended support. This means just with Vision alone, Adobe has made a public commitment until 2027! And wait… THERE’S MORE! Kishore also talked to me about the strategic plan for the ColdFusion release in 2022. After extended support is finished with CF 2022… we’re looking at a full ten years until even a potential EOL for ColdFusion itself. Not bad for a programming language developed by J.J. Allaire back in 1995. So, I’ll say it once again and proudly. CF is not dead nor dying. It is thriving and flourishing. It is doing just fine. CF is growing bigger. Those that claim otherwise… well, they may be the ones getting left behind. And when it comes to technology, that not only is unwise but also dangerous. Every day it seems there is something new. The new language supports. New Docker images. New communications with the Internet of Things. Even Lucee is releasing its new version shortly. But is that what is keeping CF Alive and thriving? These new things are awesome, but it’s the community that makes it all happen. The CF developers who have been with it since the Allaire days. The newbies fresh out of Adobe’s college outreach program. By developing not just code, but yourself alongside the program, it creates a sort of symbiosis between you and ColdFusion. When developer skills grow, so does CF to keep up with the times. Causing us as devs to catch back up to the program, only for the cycle to repeat itself. Staying stuck in the past is a surefire way for stagnation. If we lose our platform, we have no one to blame but ourselves. 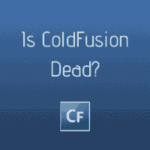 ColdFusion is not dead. It is very much Modern, Vibrant, and Alive. And if there is one thing that is apparent it’s that our community is going to keep it that way. Take a look back at all the great accomplishments CF’ers have made in the past year alone. Or recall the many great conferences we’ve had and plan on having soon. Let’s give ourselves a round of applause. Because well… we’ve earned it. Next Post → Why is ColdFusion Better Than Other Programming Languages?